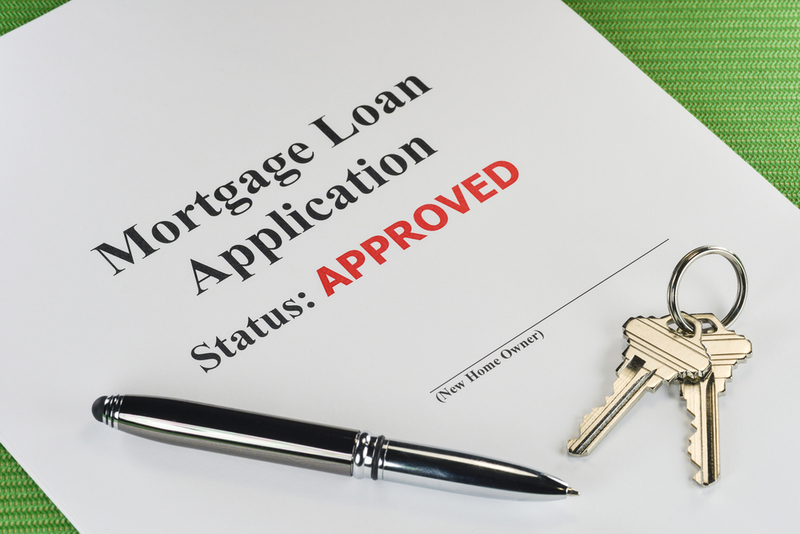 Getting a mortgage has become harder for everyone due to tighter lending requirements—but if you are self-employed, you have a unique challenge ahead of you. Freelancers, independent contractors and other self-employed workers don’t receive a W-2 from an employer. Instead, they rely on stated income on their tax returns to determine eligibility for a mortgage. Their income can be irregular and fluctuate from week-to-week, so they’re often classified as high-risk borrowers. Being self-employed doesn’t mean you’ll never be able to buy a home. 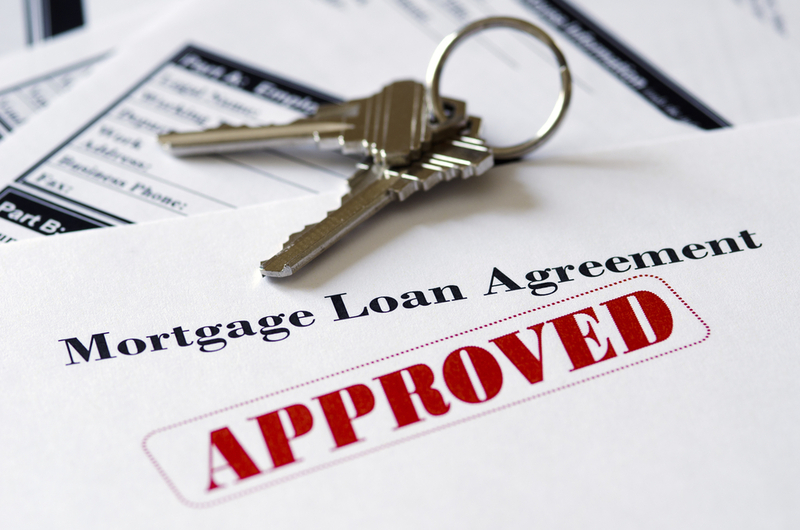 The trick is understanding what lenders require from you. Good credit alone doesn’t guarantee qualifying for a mortgage if you are self-employed—you also need sufficient income. Nonetheless, the higher your credit score, the easier it’ll be to sway a lender’s decision in your favor. Aim for a credit score of 740 or higher. A higher credit score is indicative of a good payment history and proves you’re a responsible borrower. As a responsible borrower, you’re less likely to default on your mortgage. Since you don’t receive a W-2, you’ll have to document your income with tax returns. The bank will want to see your complete tax return—every single page. In your case, qualifying for a mortgage requires at least two years of business tax returns, and your income has to remain the same or increase from year to year. This isn’t the only documentation you’ll have to show a bank. The bank may request bank statements to review your deposits and assets, and you may be asked to provide a year-to-date profit and loss statement. You may rely on business write-offs to reduce your tax liability, but every deduction you take reduces your net income, making you less mortgage-worthy. On paper, it can appear as if you earned much less. Let’s say your business earns $60,000 a year and you write-off $15,000 of expenses a year. This brings your real income to $45,000, and the bank will base your mortgage approval on this amount. A good accountant knows how to maximize deductions so you pay the least amount to Uncle Sam. But if you’re thinking about buying a home, you’ll need to limit your number of tax write-offs for the next two years. You’ll owe more in income taxes, but it’ll be easier to qualify for a mortgage. It doesn’t matter if your business is stable and profitable, the fact that you are self-employed makes some banks nervous. Employees are typically eligible for unemployment benefits or severance pay if they lose their job, but you don’t receive these types of benefits. 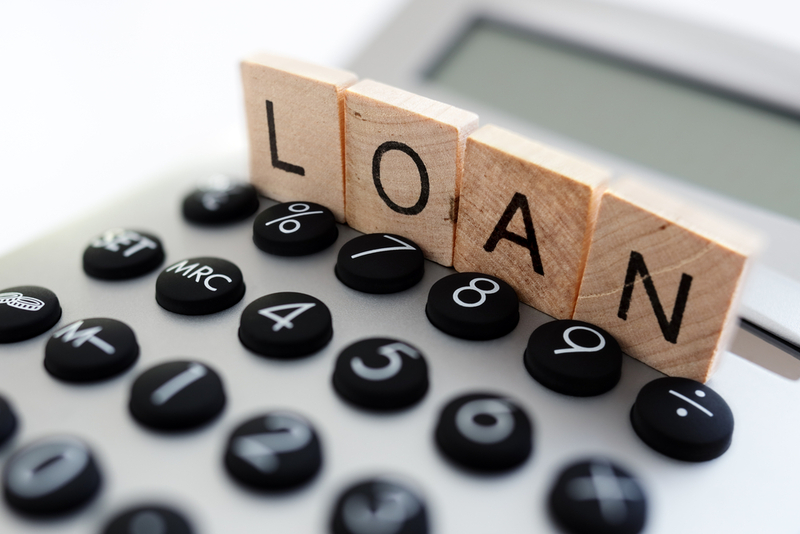 Therefore, some lenders will require a self-employed borrower to maintain a cash reserve, which is cash available after paying their down payment and closing costs. 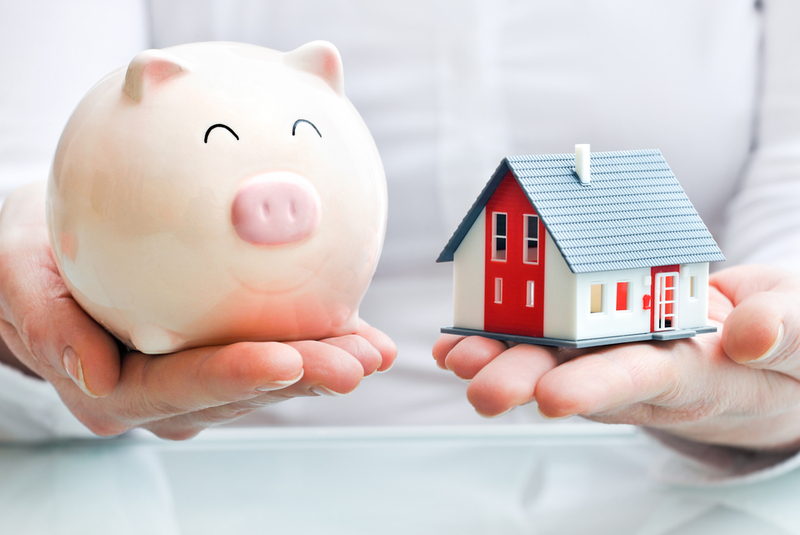 Cash reserve requirements vary by lender, but you should aim for at least two to three months of mortgage payments in your fund.